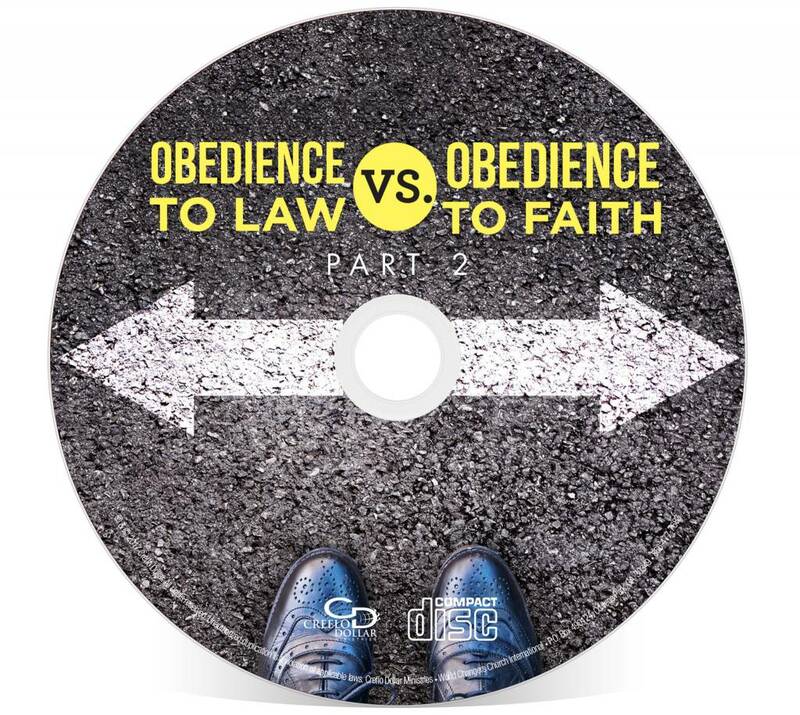 There is a difference between obedience under the law and obedience to the faith. Because both the dispensation of Adam and the dispensation of Mosaic law failed, God established a third agreement between Himself and Jesus, the current dispensation of grace. If we obey any other dispensation than this one, we will see no results in our lives. Under the law, the people could never keep all of God’s commandments because their self-efforts made them the root; under grace, Jesus has become the root and we bear the fruit. God shows us mercy by not giving us the bad that we deserve, and He shows us grace by giving us the good that we do not deserve. 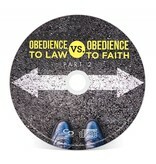 We are now the beneficiaries of this grace covenant which empowers us to be obedient to Jesus’ faith.